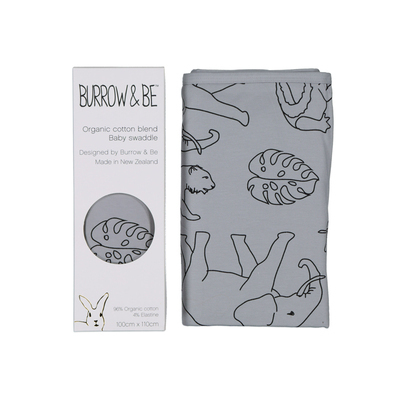 Designed in New Zealand and made from 100% Organic Cotton Muslin, the dash print comes in four colour variants. Woven using 100% GOTS certified organic cotton. 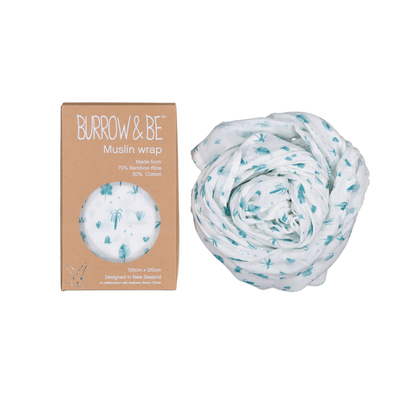 two layers of muslin have been delicately woven together then dyed and printed with non toxic waterbased inks. Measuring a generous size of 120cm x 120cm these 100% organic cotton muslin wraps can be used as a baby swaddle, light summer blanket, modersty cover, shade cloth or even a scarf! 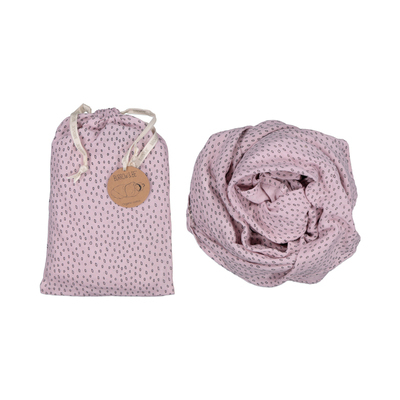 Each muslin wrap comes in its own draw string bag and makes a great baby shower gift for present for the expecatant parent.